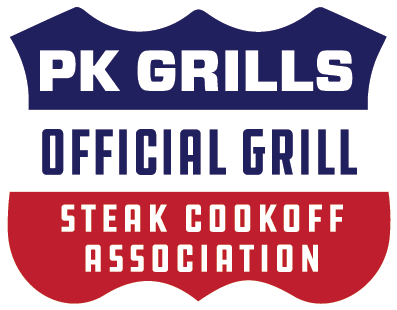 Registration is open for the 2019 PK Grills Cookout. Registration is open for the 2019 PK Grills Cookout. June 1, 2019 marks the fourth year for this annual event and it is going to be bigger and better than ever with FREE COOKING DEMONSTRATIONS throughout the day, A Kids Zone, Food and Beverage Trucks and, of course, a full day of outdoor cooking competitions featuring an SCA sanctioned Steak Cookoff, a KidsQue Nation sanctioned Kids Cookoff and a celebrity Burger comp! We will kick things off at our annual Welcome Party on Friday, May 31 with bluegrass, beers and a dinner provided by Operation BBQ Relief. 100% of the proceeds from ticket sales to the dinner will benefit Operation BBQ Relief. Learn more and register to compete in this years event here. Stay tuned to this blog and all of our social channels for updates.